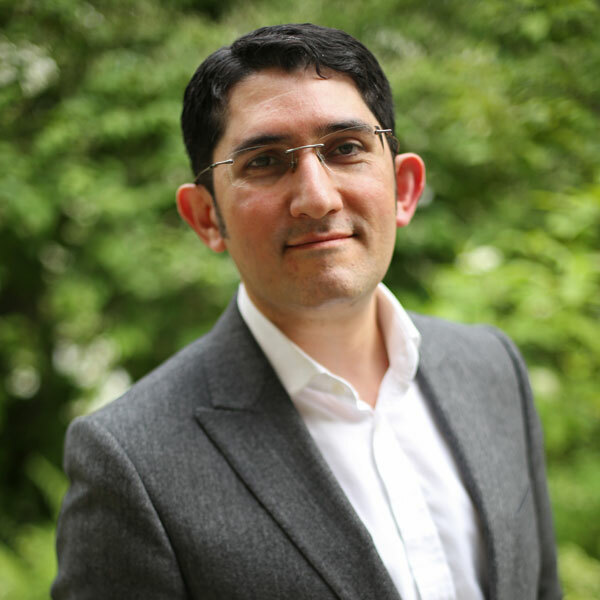 Mr Nima Heidari MBBS, MSc, FRCS (Tr&Orth) is a Consultant Orthopaedic and Trauma Surgeon who specialises in treating foot and ankle conditions, including sports injuries and limb reconstruction. He has a particular interest in complex post trauma limb reconstruction including the treatment of bone infection, limb lengthening, complex foot and ankle fractures and joint preserving surgery for arthritis. Mr Heidari’s NHS practice is at the Royal London Hospital – the busiest major trauma centre in Europe – where he set up the Foot and Ankle Unit and the Bone Infection Unit which takes referrals from across the region. He has published extensively in techniques for limb reconstruction, bone biologics, minimally invasive techniques of fracture fixation and response of the growing bone to injury. He has more than 40 papers published in peer reviewed scientific journals as well as a number of book chapters. He regularly teaches courses at undergraduate and postgraduate level in the UK and Europe and is in the AO faculty. Mr Heidari qualified in 1998 from St George’s Hospital and then went to the Royal London Hospital to do his orthopaedic and trauma training. In 2009 he became a Fellow of the Royal College of Surgeons. He has been a Consultant at the Royal London Hospital since 2012 and offers a tertiary service for complex foot and lower limb injuries. Mr Heidari has worked in Europe, Canada and the USA on various fellowships in trauma and foot and ankle surgery. After completing a Travelling Fellowship across the USA and Canada, he became a Fellow of the Winston Churchill Memorial Trust in 2012.